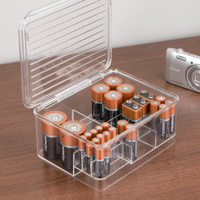 XXL crystal clear airtight storage box with a removable defrost tray. 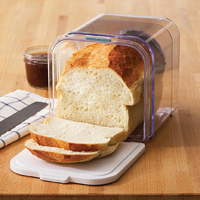 Ideal for storing all your sandwich fillings in one place such as cuts of meat, cheese, cucumber etc. Gorgeous bureau writing desk crafted from ash wood veneers. 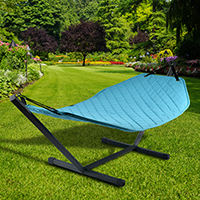 The compact design makes it great for use where space is at a premium. 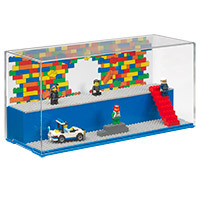 LEGO 'play and display' case with 2 levels, 6 base plates, a LEGO brick printed backdrop, and a removable transparent cover. Set-up and enjoy! Set of 3 colourful wall-mounted storage hooks officially licensed by LEGO. Wow! 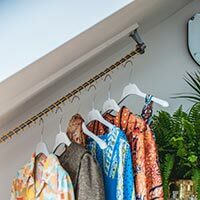 A clothes rail that'll work at any angle! 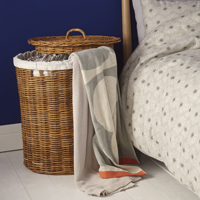 Great for use in a dormer bedroom, loft conversion, under the stairs etc. etc. A totally genius design idea! 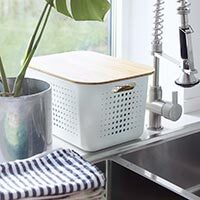 Stylish storage basket crafted from clean white plastic with a contrasting bamboo lid for a Scandinavian feel. 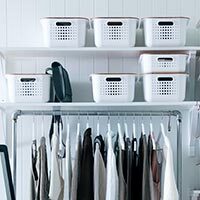 Black lacquered metal 3 tier wall mounted shelving unit with 6 storage cubbies. 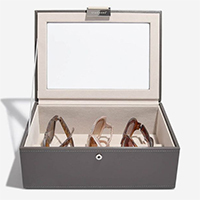 Sunglasses storage box with space for 4 of your favourite frames from our Stackers collection. 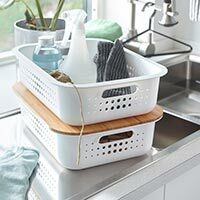 Flexible white wooden armrest tray to offer a stable place to pop drinks, remotes etc. Cute watering can shaped string dispenser, great to have around the home, potting shed or garage for all those loose ends. Black metal wall mounted shelving unit with 3 solid oak shelves. 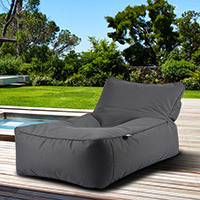 A great addition to almost any room of the house. Black metal wall mounted coat rack with 6 storage hooks. 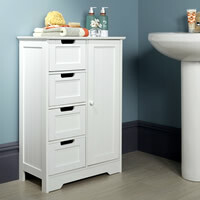 Shaker style white wooden storage cabinet with 4 drawers, great for clearing bathroom clutter. 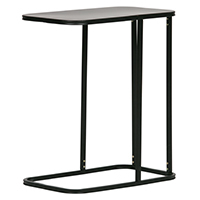 Useful side table that can also be slotted over the sofa for a comfy afternoon cake and coffee. 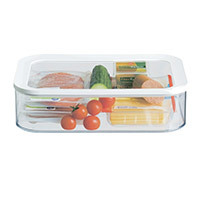 Extra small transparent storage bin and lid for use in the fridge, kitchen cupboards etc. 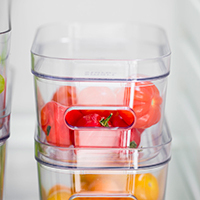 Ideal for garlic, cherry tomatoes, blueberries etc. Industrial style wall mounted box shelf, ideal for storing and displaying items in the kitchen, bathroom, living room etc. 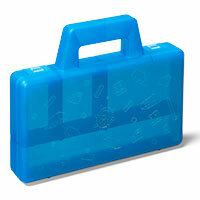 Neat, little LEGO carry case with 4 compartments so little ones can store their LEGO when visiting granny etc. 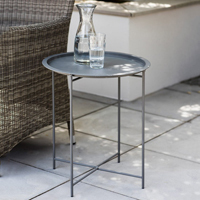 Prepare for the summer with our neat new folding powder coated steel garden side table. Lacquered contemporary bamboo coat stand with 3 arms and 3 storage hooks. A great hallway, porch or boot room addition.